Arduino is a computer platform that is made to make microcontrollers simple. Arduino can be used by hobbyists, artists, artists, and so many more people. Anyone interested in designing and creating smart and creative designs is in good hands with Arduino. We offer free shipping from € 100 and schools only pay after delivery . 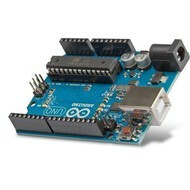 Buy Arduino now at Rato Education! 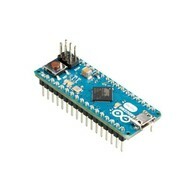 The Arduino Development Boards are microcontrollers that are available in different versions. These different boards each have their own specs and benefits, but also have similarities. Each Arduino robot consists of a microcontroller with various input and outputs around it. These are in turn connected to sensors (40 mA maximum per connection). These sensors actually allow the Arduino to do something by passing a signal to the actor. 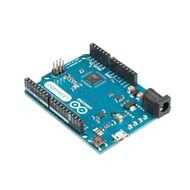 The most simple of the Arduino Development Boards is the Arduino Uno Rev.3. The Arduino Uno is a microcontroller board based on the ATmega328. 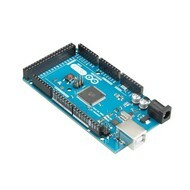 The complete support of this microcontroller is present on the Arduino Uno. You can connect it to a computer via USB or to a power adapter. This way you can quickly get started. The Arduino Uno Rev.3 differs from the Rev.2 in the area of ​​FTDI to ATmega16U2, which is programmed as USB / serial converter. The Arduino Mega 2560 Rev.3 is a microcontroller board based on ATmega2560. It has 54 digital input and output pins, 16 analogue inputs, 4 UARTs and a ceramic resonator. It also has a USB connection, a power jack, an ICSP header and a reset button. 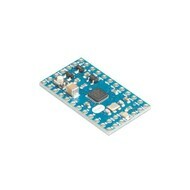 The Mega2560 Rev.3 also contains everything that is needed to support the microcontroller. You can connect it to a computer via USB, or connect it to an AC-to-DC adapter or battery. 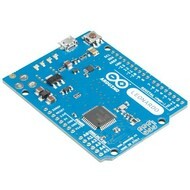 The Mega is compatible with most Arduino Uno Duemilanove or Diecimila shields. Arduino Mini 05 (without or with headers): This small microcontroller is intended for use on breadboards and when space is required. 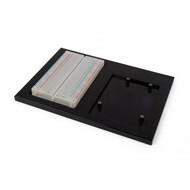 The 05 version has a new package for the ATmega328, where it is possible to place all components at the top of the board. 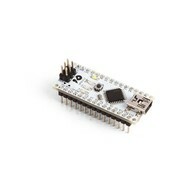 The Arduino Mini 05 is an Arduino Development Board equipped with an onboard reset button. 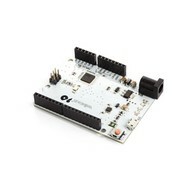 Order All Your Arduino Development Boards Now at RATO Education!